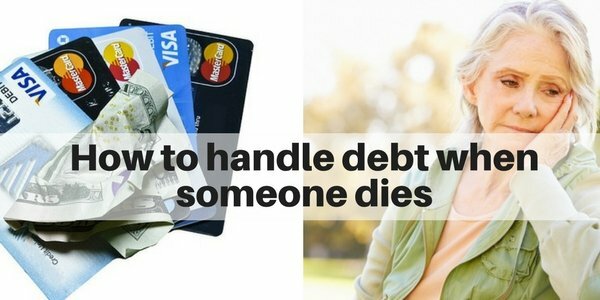 How do you manage debt if a parent or spouse dies? Are you liable for their debt? There is no one size fits all answer for this question as it can vary based on the type of debt, state you live in, financial assets of the deceased and whether or not you are a joint account signer. BUT, as a general rule, the Estate, NOT the heir, is responsible for the debts until the Estate runs out of money or becomes insolvent. 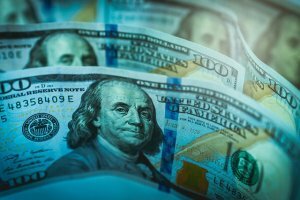 Usually, the heir (whether that’s a spouse or relative or friend) is NOT responsible for the decedent’s debts (including credit card debt, mortgage debt, tax or property liens). There are 2 exceptions to this rule: 1) If you are a co-signer on a loan or 2) If you were a spouse AND live in a community property state (Arizona, California, Idaho, Louisiana, Nevada, New Mexico, Texas, Washington, Wisconsin…and Alaska which is an opt-in state). Here in New York state, you don’t need to worry about the 2nd exception. If you do live in one of the community property states, I’d recommend that you consult a local attorney as the laws differ by state. I will go more in depth on how the estate handles the debt as well as what it means to be a co-signer (and how that can impact you). I will also give a bit of an overview on the order that the bills/debts should be paid for. And, I will provide some very important watch-outs on whether/when you should or shouldn’t pay down the debts when you’ve inherited an estate. If you are the executor for the estate, I have written several other in depth article that should be helpful. And, always seek the advice of your estate attorney. 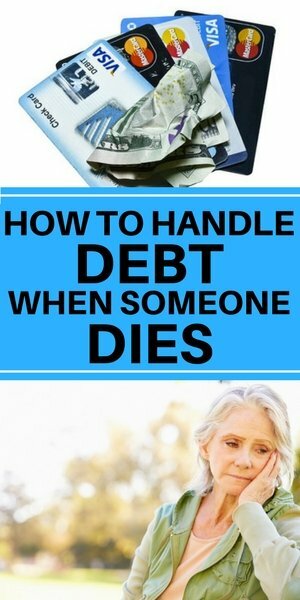 Do debts pass on to relative after death? Whether you’re alive or dead, obligations generally do not transfer to your family or in most cases your spouse. While your heirs can inherit your possessions, they do not inherit your credit card card balances. BUT, the estate is responsible and these debts do get deducted before the inheritance is distributed. The exception to this rule is if there is a joint account holder who co-signed on the credit card (or loan). 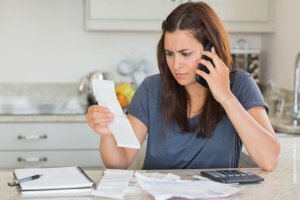 How does the estate manage the debt and bills? After someone dies, there is usually an Executor or Administrator for the Estate. This person is usually named in the Will. If there isn’t a Will, the Probate Court will assign someone to be the Executor (and if you are an heir, you can apply to be named the Executor if there isn’t one already). The Executor manages the assets and debts/liabilities of the Estate. Read more here: 18 Executor responsibilities). The Executor, guided by the law (which does vary a bit by state), determines the order for the bills to be paid. Then, after the debts are paid off, the remaining balance is distributed to the Heirs in accordance with the Will (if there is one) or state law (if there isn’t a Will). If the Estate does not have enough assets, then the Estate is deemed insolvent. And, the bills are paid in the state’s predefined order until the money runs out. And, as a result, some of the lenders lose. (And, there is no inheritance for the heirs). Early in the process, the Executor notifies all creditors about the death (along with a certified death certificate) and lets them know that they are sorting through the Estate’s assets as part of the Probate process. This puts the creditors on hold so that no additional interest nor penalties are incurred. According the Credit Card Act of 2009, the credit card companies are not allowed to tack on extra fees or penalties, provided that the Executor notifies them quickly and properly. The Executor would also close accounts that should be closed and stop bills that are no longer needed. Then, the Executor manages through the details of assessing value, liquidating assets as needed (including a potential sale of the house and/or other personal property). Then, the bills are paid (usually in a predefined order by the state’s laws). If the Estate’s assets exceed the liabilities, then all debts and bills are paid, and then the remainder is disbursed to the heirs. Below I’ve outlined the major steps in the process of settling the assets and debts for the Estate. There are many details involved, but this serves as a good overview. This is critical as it will determine how you proceed and whether or not you have any issues. If the estate is insolvent, that means the debts exceed the assets. If this is the case, the estate will pay the highest priority debts first, in accordance with the state laws. This also means that not all of the bills will be paid, and those lower on the list will be out of luck. If the state is solvent, meaning the assets exceed the liabilities, then all the debt and liabilities will be paid off, and then the remaining balance will be disbursed to the heirs. This work is usually done by the Executor (or the Administrator of the estate). (See: 18 Executor responsibilities). The executor would also typically cancel ongoing/recurring payments that are no longer needed. They would also request a credit report in case there are other unknown debts. Stocks, Bonds, Mutual finds, any other liquid investments, etc. The Executor sets up a separate bank account for the estate (at the very beginning of the process). NOTE: Bills should never be paid by an individual (even small bills). They should all come from a new account that is for the estate. This is needed for legal and tax purposes. Some assets are easy to liquidate as they are liquid assets (e.g. bank accounts, stocks, bonds, etc.). Others will take longer (e.g. selling a house, artwork or jewelry). This step can easily take 6 months to a year pending on condition and value of property and these items. 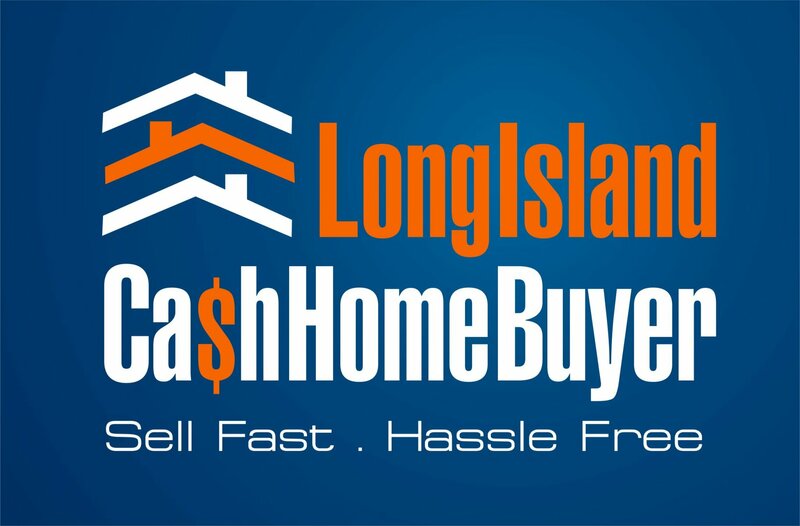 (Note: if you need to sell a house on Long Island faster, we can help you short circuit the time frame as we buy Long Island houses for CASH). Check with your estate attorney and your state laws on this (yes, it does vary by state). Items that tend to be towards the top of the list are mortgages, taxes, hospital/medical bills, funeral costs. Maintenance/utility bills and credit card debt tend to be lower on the list. It’s important that you follow the priority set out by the state, especially if there may not be enough funds to cover all of the expenses. If there aren’t enough assets and you’ve paid it in the wrong order, you may be personally liable. (See: The 8 most common mistakes executors make and how to avoid them). This will be done in accordance to the Will. If the person has died intestate (i.e. they did not have a will), then the proceeds are distributed according to state law. Always consult with your estate attorney if you have questions along the way. Resist your first instinct to start paying the bills that arrive in mail. This mistake is made far too often (and before people even realized they’ve made a mistake). There is a proper process and order to pay bills, and this is handled during the probate process and handled by the Executor (see above). While the Estate is responsible for the debts, know that the heirs are generally NOT personally responsible for the debts nor payments. And, if it turns out the Estate becomes insolvent, you then may become personally responsible for those bills. Instead, closely follow the probate process and advice from your estate attorney, and you’ll be fine. And, NEVER pay bills out of personal funds. That includes basic bills such as electric, cable, etc. Wait until the Executor sets up a separate bank account for the Estate, and then all bills will be paid from that account by the Executor. 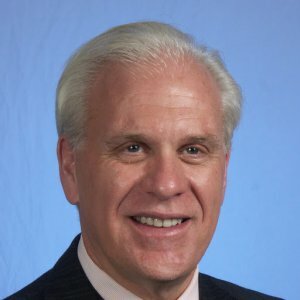 What happens if the assets don’t cover the bills? If the debts exceed the assets, then the bills will be paid in a predefined order (it varies a bit by state) until there are no assets left. 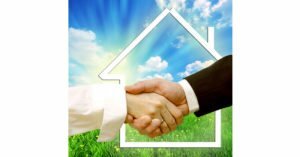 If there’s a house involved, and debts are owed, the house may need to be sold in order to settle some of the debts (and often this will take a while). Creditors need to be patient and understand that the Executor is following the state laws. Generally unsecured debts such as credit card debt or student loans are lower on the totem pole. This is in contrast to mortgages or liens on the house that are considered secured debt as they are backed up by the value of the house. 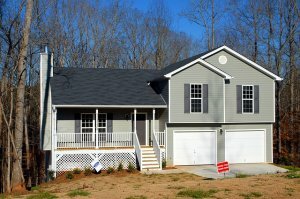 Important note: While the creditors may need to be patient until a house is sold to get their money, if you are an Executor and/or an heir, it’s usually in your better interest to sell the house quickly because the longer it sits, the more it will cost you (in real estate taxes, insurance and maintenance costs). We found that for an average home on Long Island, it costs nearly $20,000 for every 6 months that the house just sits there (see: How much does it really cost to have a house sit on the market for 6 months?) These extra costs reduce the amount of the inheritance. If there aren’t enough assets in the estate, often the credit cards/collection agencies lose out, as they are much lower on the priority of payments dictated by New York State. Unless you are a co-signer for the Credit card, you are NOT responsible for any left over debt from your parents, spouse or relative. But, if you co-signed the account, then you are responsible for this debt. (This happens more often if it’s a spouse). Was the account an individual account of a shared/joint account? If a spouse or family member co-signed on an account, then that person is held liable for the balance on an account. BUT, if the second person is just an authorized user (i.e. did not sign the application) and merely has charging privileges, they are NOT responsible. Authorized signers or additional card holders are not responsible. Note: If you did have joint accounts, you can ask the bank or credit card to transfer the account into separate individual account going forward. They will often run a credit check, and be aware that based on that, the annual % rate, credit limit as well as other terms, may change. As part of the management process, the Executor should cancel credit cards that are no longer needed and make sure that the 3 major credit bureaus (Equifax, Experion and TransUnion) are notified about the death (with a certified copy of the death certificate) and a note to avoid issuing any additional credit. This will reduce the chances of identity theft. You can also ask to be notified if credit applications are made in that person’s name. What if the credit card or collection agencies are harassing you? First, unless you are the Executor for the estate, you’re neither liable nor responsible for this (and the executor is only responsible up until the amount of assets the estate has; they are not personally liable either…unless they don’t follow the rules). Direct the creditors to the Executor of the estate. No matter what, make sure that you do NOT pay any credit cards (or any other bills) until you know whether the estate will be solvent or insolvent. (i.e. 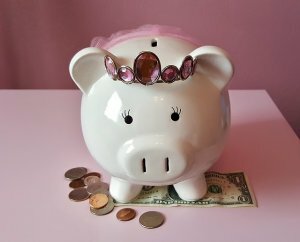 are there enough assets to cover the debts and the bills?). And, do NOT write any personal checks. All checks should come from the Estate’s bank account, not your own. Recognize that just because heirs aren’t responsible for the debt doesn’t mean the creditors won’t try to collect. 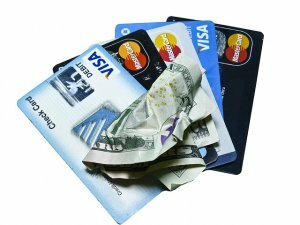 The credit card companies, collection agencies and any other creditors are concerned that the estate may become insolvent, because if it does, they may lose their money (or a big portion of it). That’s why they are calling. And, there are some very unscrupulous ones who may comb the obituaries to find people to call (and make false claims). They are sometimes persistent and creative in what they say…in fact sometimes they lie and say that you are liable when you aren’t. Rest assured that there are laws set up to protect you against this (See the Credit Card Act of 2009) and state laws that dictate the order in which payments need to be made after someone dies. Is it within the statute of limitations (this varies by state). In New York, it’s 6 years. You can check that statute of limitations for all states here? Are you in any way liable? If you’re worried about what actions credit card companies or collection agencies can really take, you are best off checking with a lawyer. And, certainly don’t pay them any money until you do this. Thankfully, there are laws and processes set up to protect heirs when a loved one dies. Be sure to fully research your particular situation and consult an estate attorney when managing an estate and going through the Probate process. They will guide you so you don’t make costly mistakes. What to do if you’ve inherited a home you can’t afford?